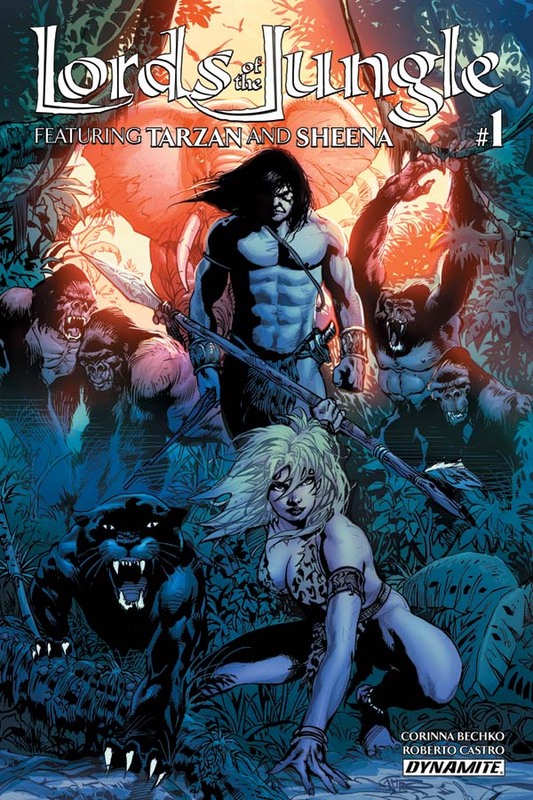 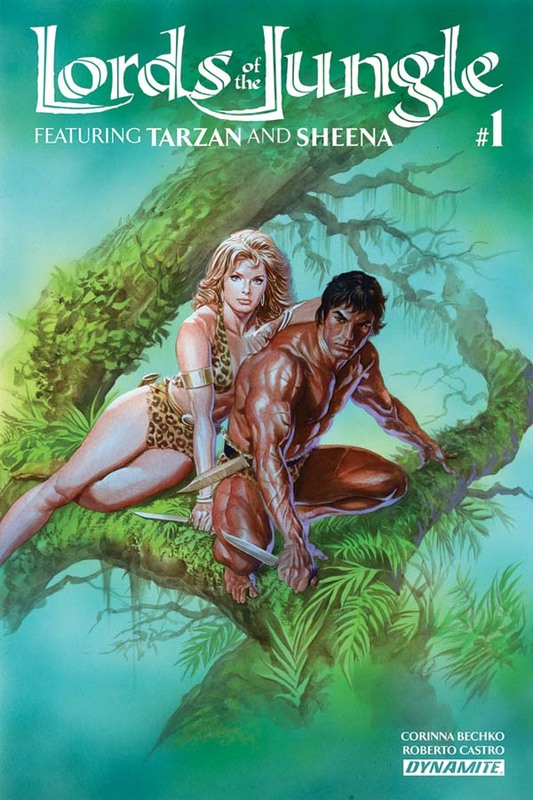 Tarzan is a very well-known character, but he may meet his match in Sheena. 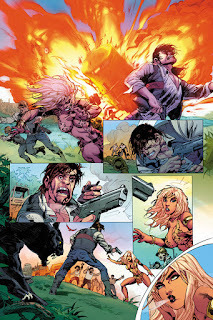 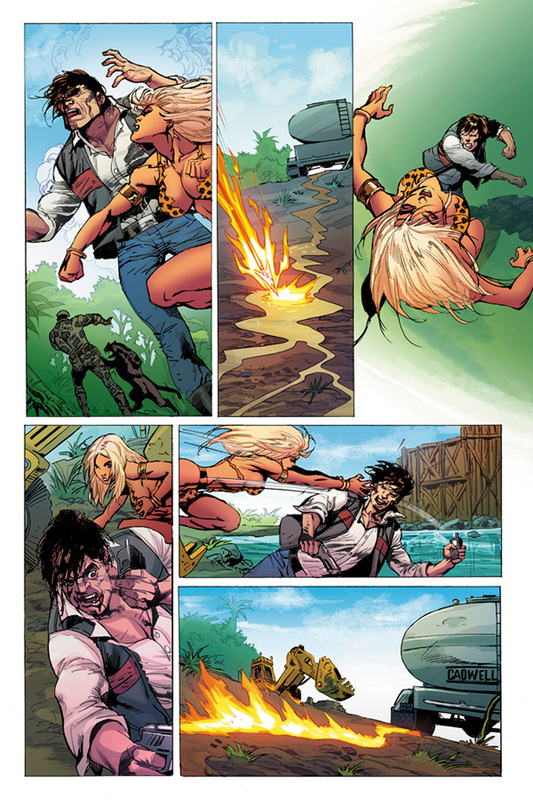 That pairing has never occurred before now and Dynamite is excited to bring them together in Lords of the Jungle, a miniseries slated to debut on March 16. 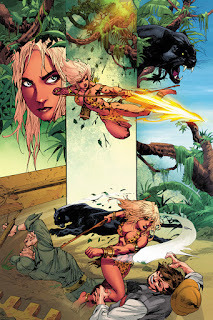 The series will be written by Corinna Bechko and illustrated by Roberto Castro. 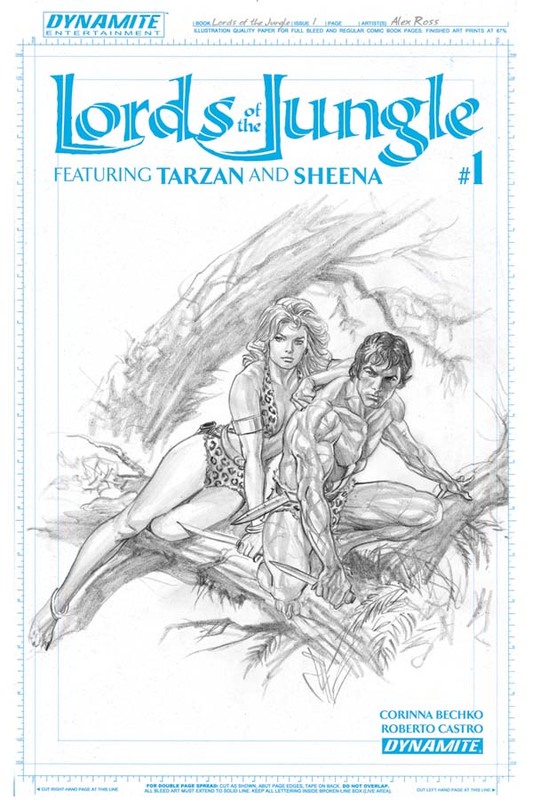 The first issue will also feature covers by Castro and Alex Ross.